Somewhere on a remote army airbase in a troubled section of the world, we find one of our gallant female servicewomen refueling a Black Hawk helicopter, one of many top combat aircraft, ready for an another mission to support important military operations. This story is about one of our gallant heroines of the U.S. Army, Sgt. Touraine Lynch. Performing her duties to support her comrades in battle to protect the free world. In 2002, our heroine's life took a serious turn for the worse. Touraine was diagnosed with Non-Hodgkins Lymphoma Cancer. As a strong soldier she knew she faced a fierce battle ahead to overcome the enemy to her body and soul. With determination and fortitude she held on and fought the good fight. Knowing that she had these arrows in her quiver, she conquered arduous chemotherapy and stem transplant procedures. In her darkest moments, during her loss of speech, Touraine vowed to commit herself to help the less fortunate. 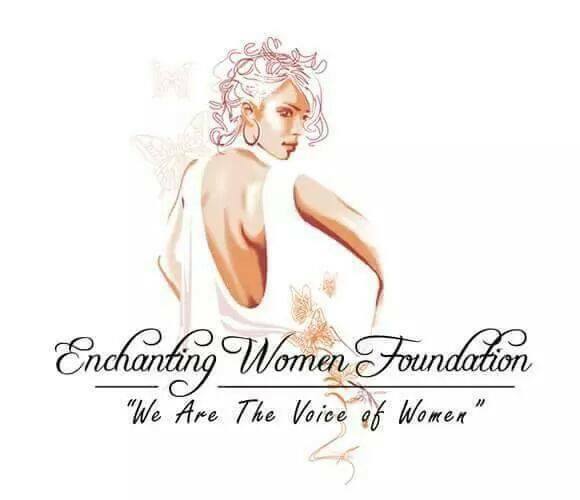 Once her battle was won and with the same effort she used to refuel the powerful aircraft that required her skillful and dedicated attention in the Army, Ms. Lynch launched “Enchanting Women’s Foundation.” Its mission is committed to re-kindling the lives of disadvantaged teens, battered women and the homeless as they deal with everyday life with her. 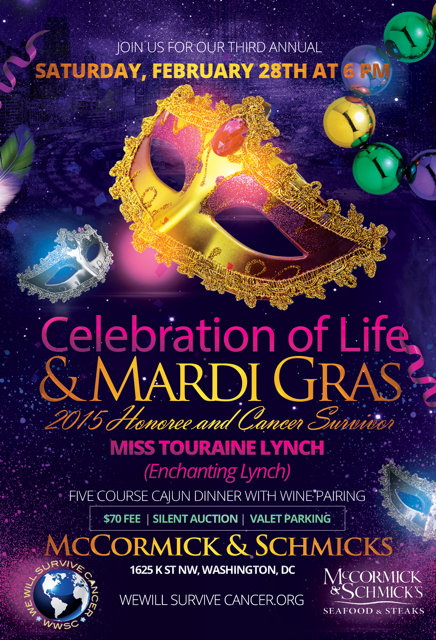 On February 28, 2015, Touraine (Enchanting) Lynch will be honored at the third annual “Celebration of Life,” by We Will Survive Cancer (WWSC) for the impact she has made in the Metro DC Community. WWSC Chair, Gayela Bynum, said “Touraine is the perfect example of a beautiful young woman who took lemons and made lemonade. 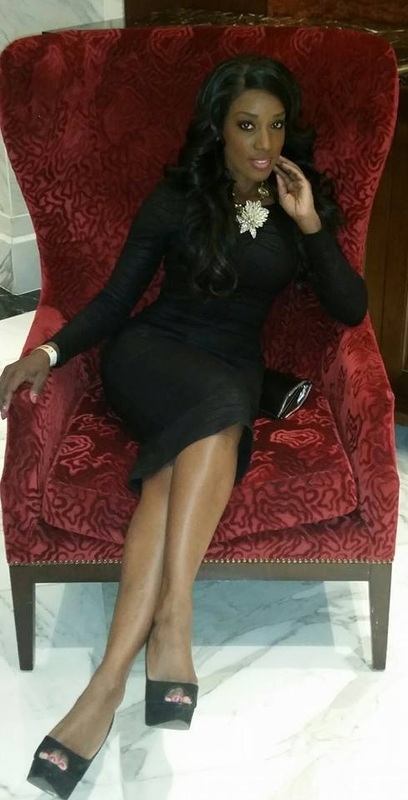 her philanthropic endeavors are amazing - Touraine epitomizes Michelle’s Words "Don't Waste My Cancer" - WWSC is so honored to highlight Touraine's story and honor her at WWSCs 3rd annual Celebration of Life!The Celebration of Life will be held, Saturday, February 28, 2015 at McCormick & Schmick’s at 1652 K St., NW. 1625 K Street, Washington D.C.